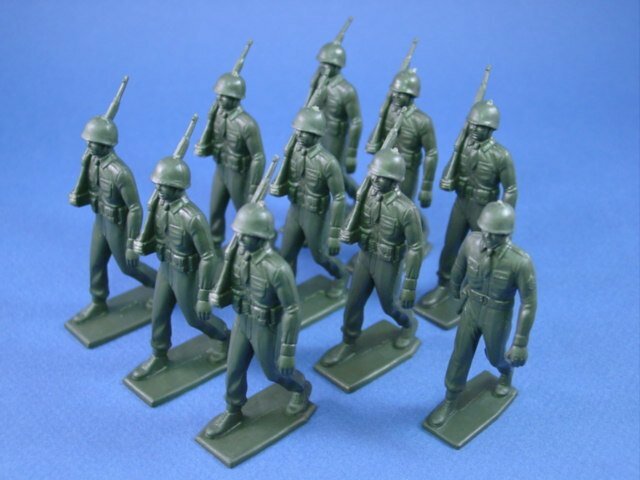 Battlefield Legends Toy Soldiers Americas Toy Soldier Store! 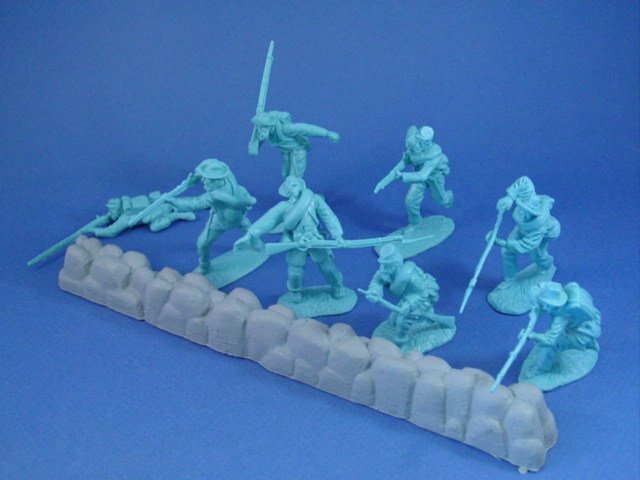 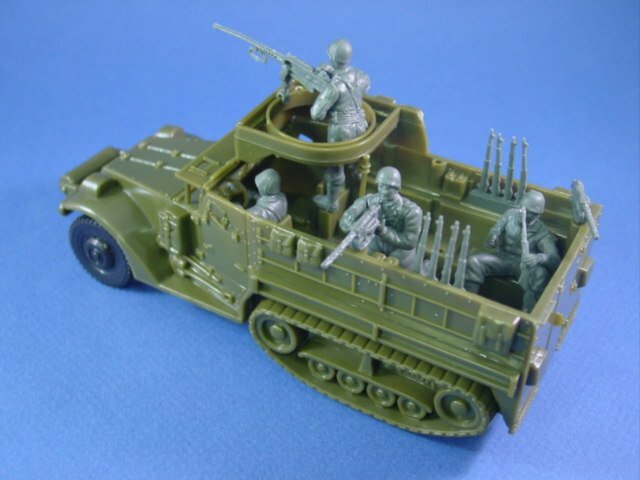 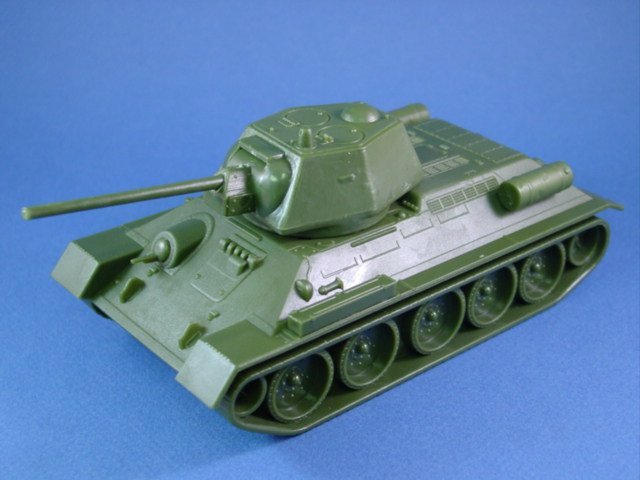 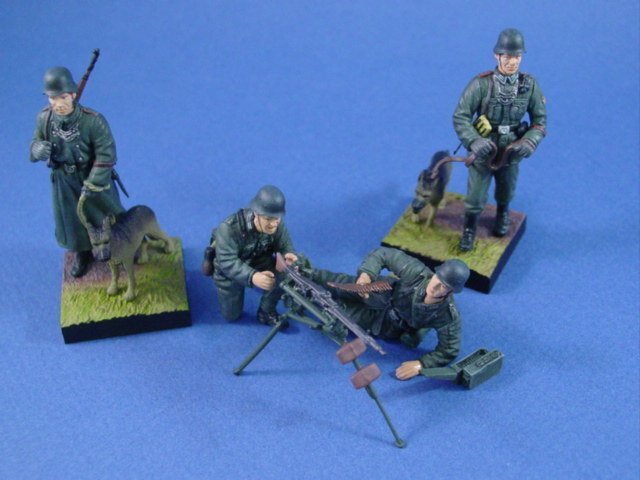 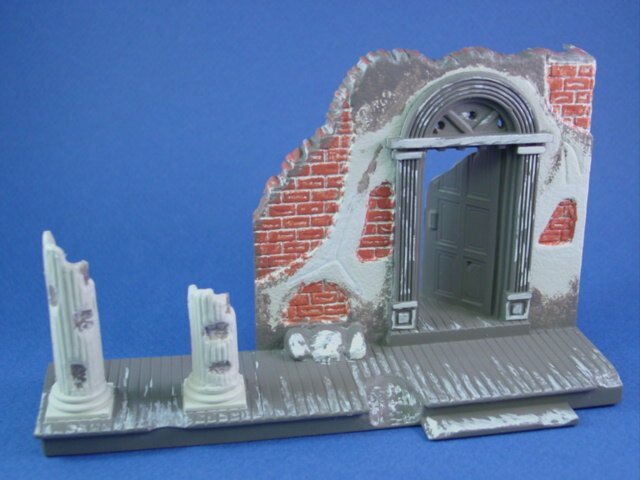 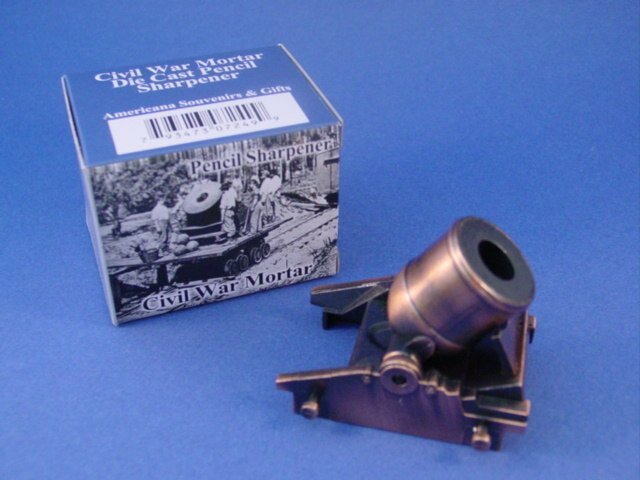 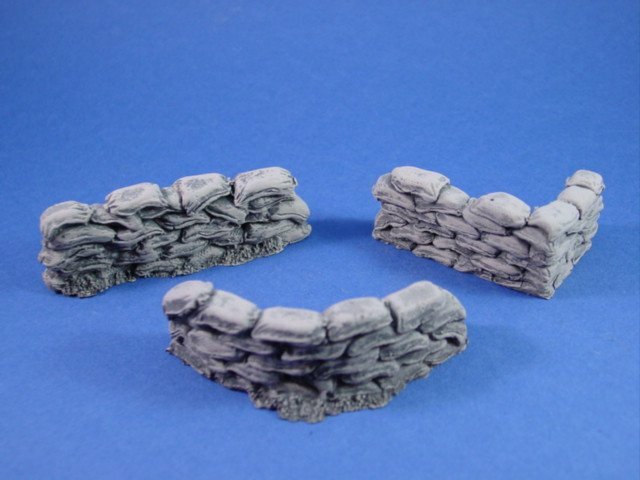 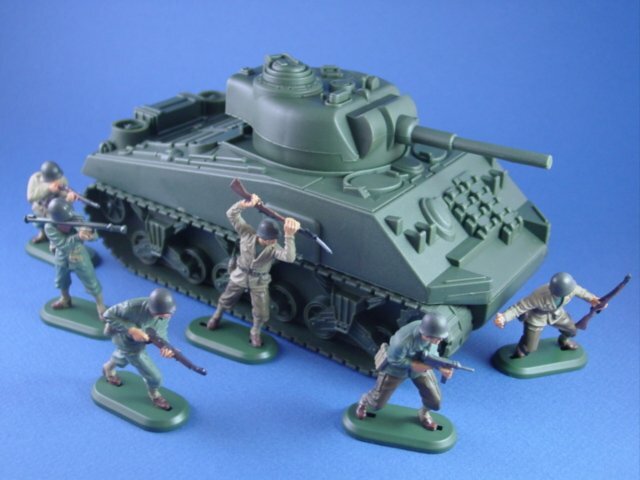 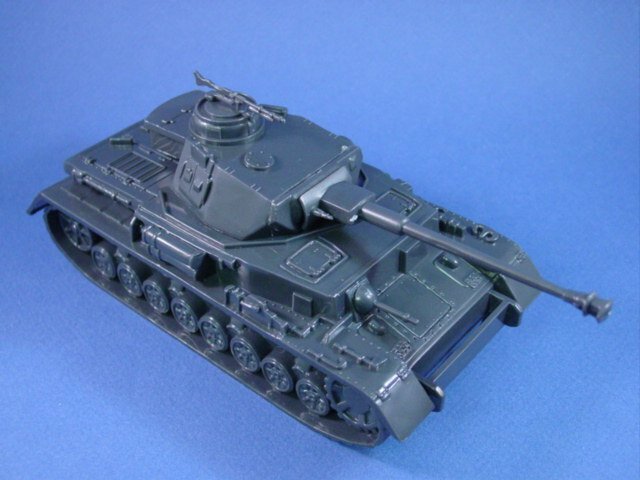 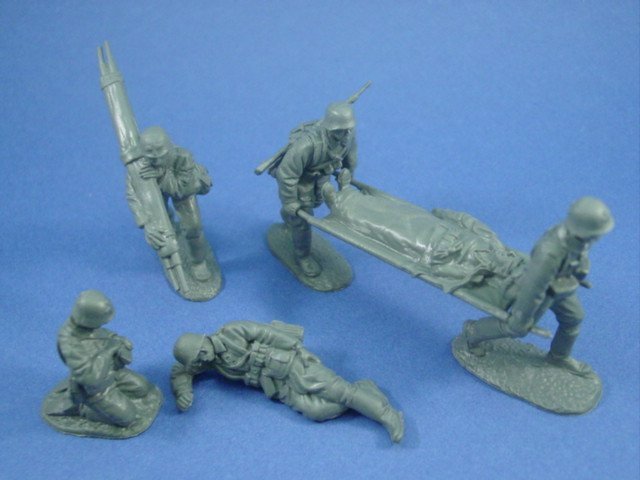 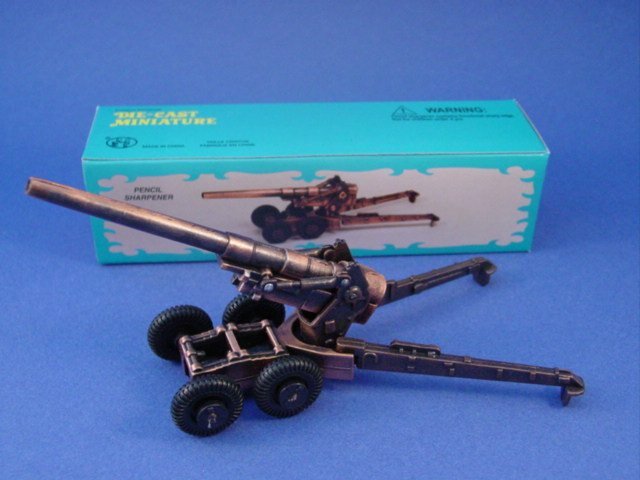 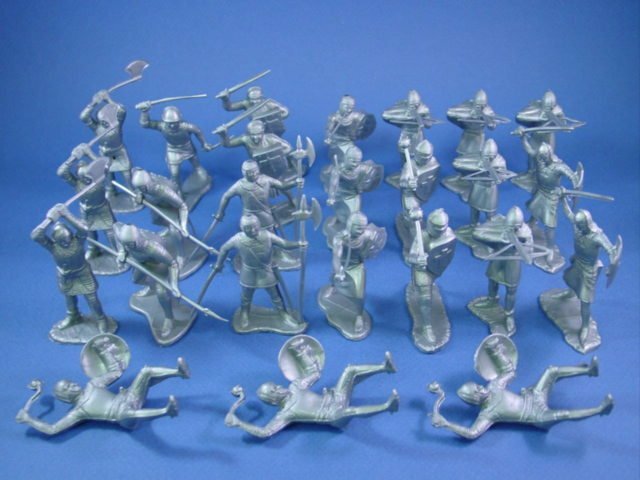 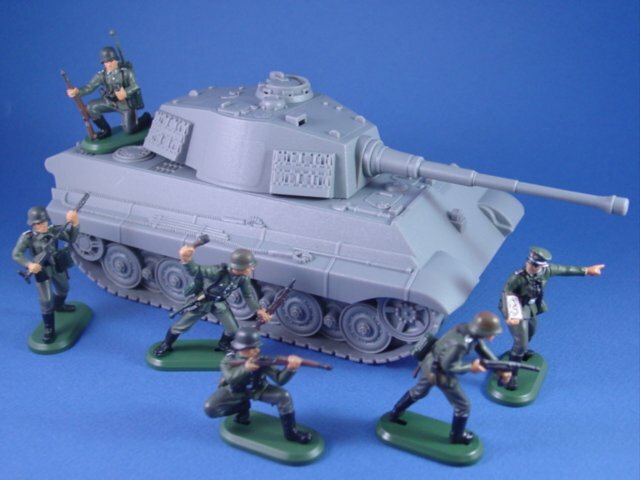 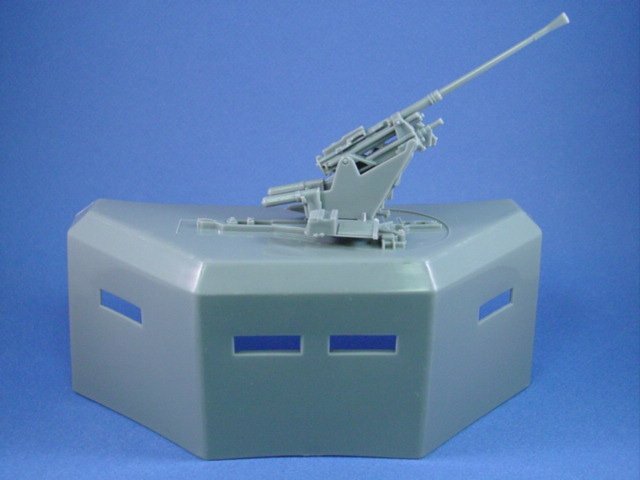 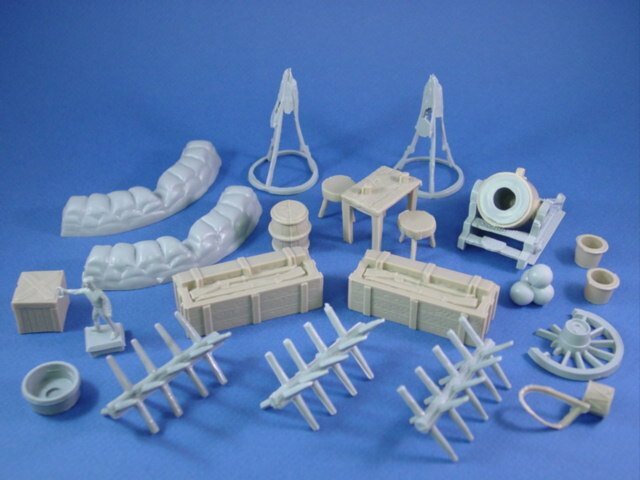 Now 2 Great Stores for toy soldiers, paints, model kits, diecast planes and more! 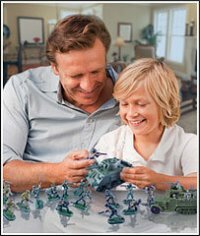 Save an extra 5% all month long. 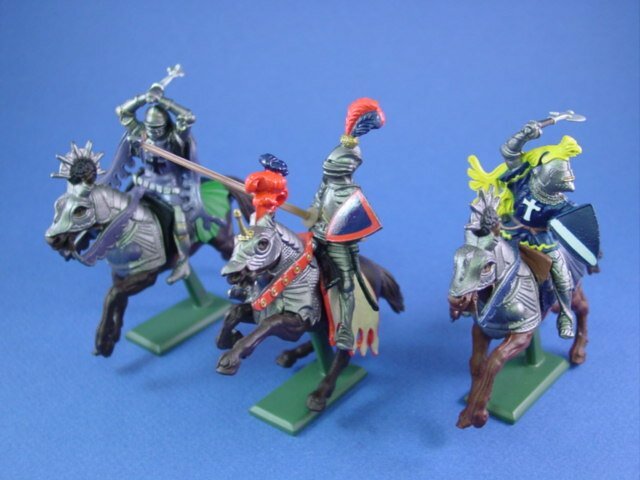 Enter Promotion Code CYBER5% to redeem your discount. 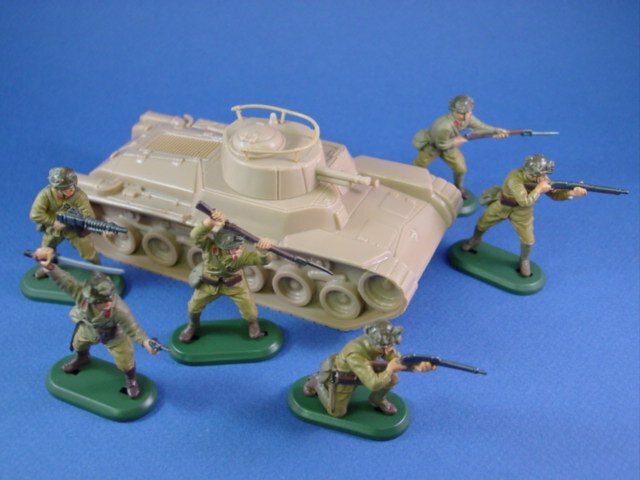 Thank you for visiting Battlefield Legends Toy Soldiers! 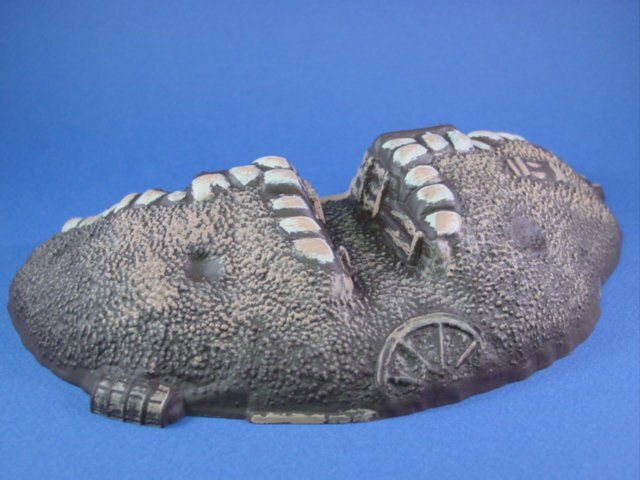 Be sure to join our email list for special coupon offers and don't forget to enter to win a $50 Shopping Spree. 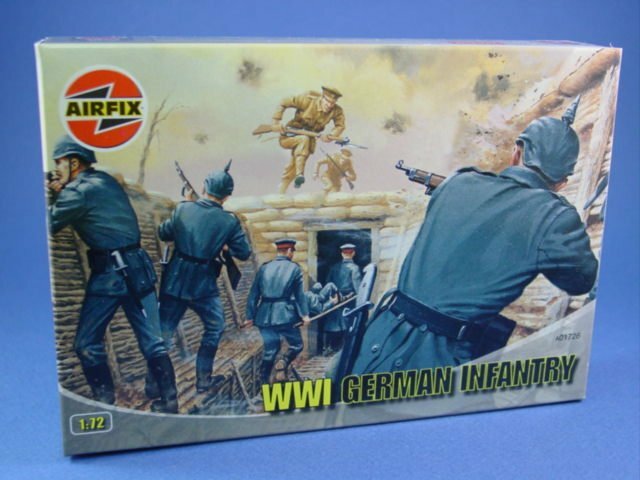 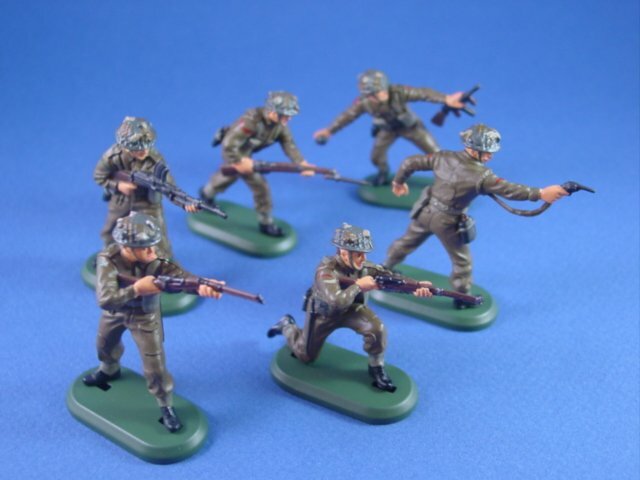 The Battlefield Legends Toy Soldiers store offers a wide range of quality and affordable 1:32 (54mm), 1:35 (46mm) and 1:72 (22.4mm) plastic toy soldiers, playsets and metal military miniatures from W. Britain, Britains Super Deetail, Airfix, DSG, MARX and more! 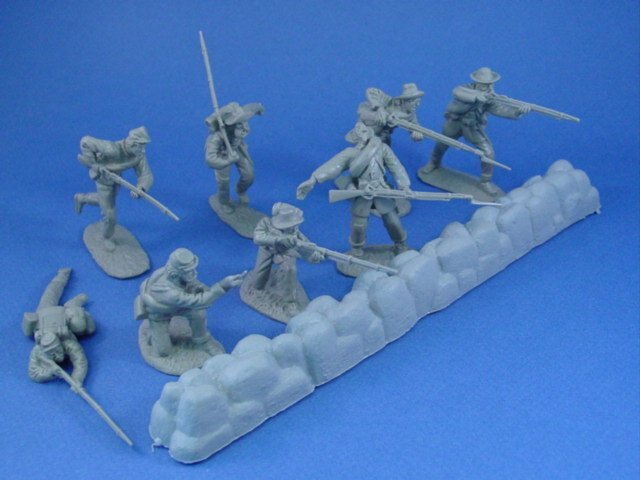 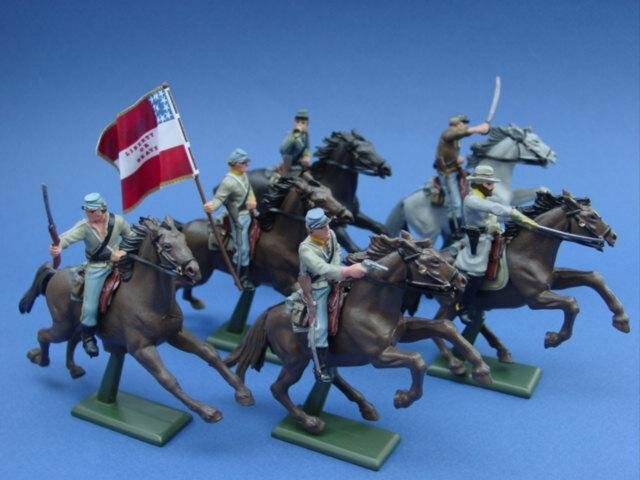 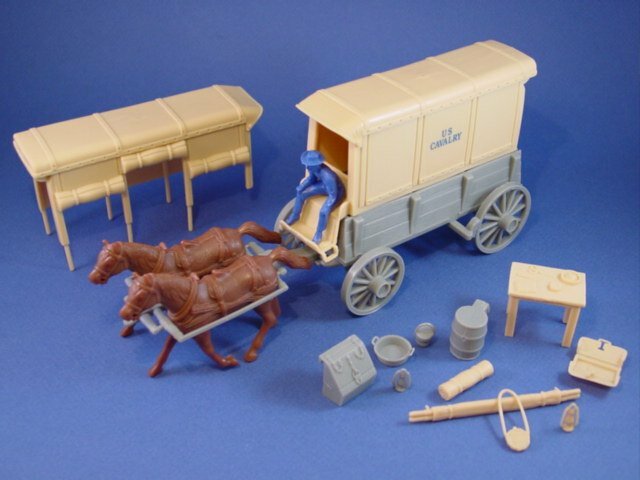 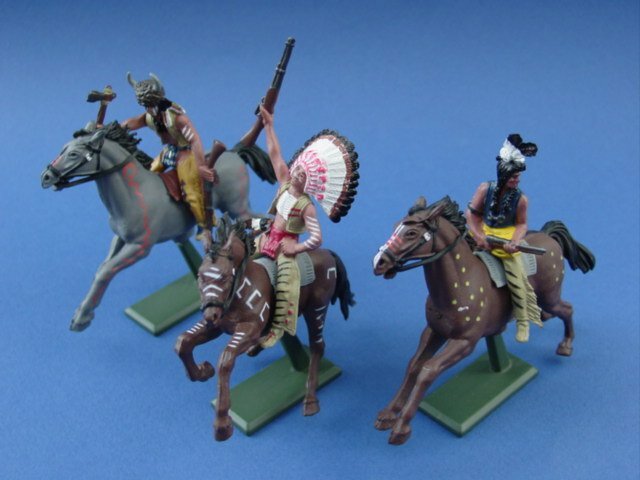 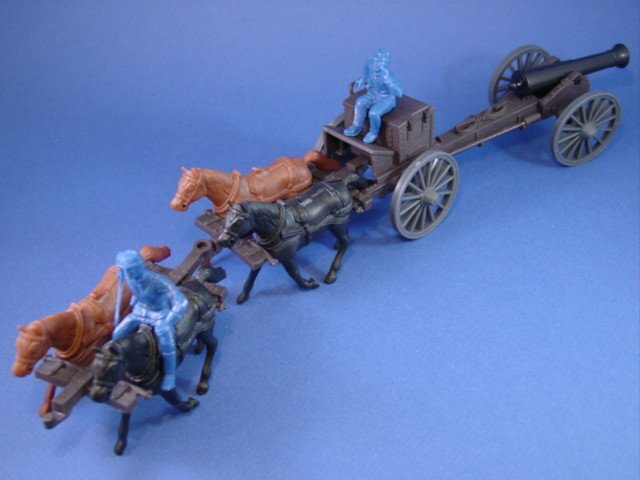 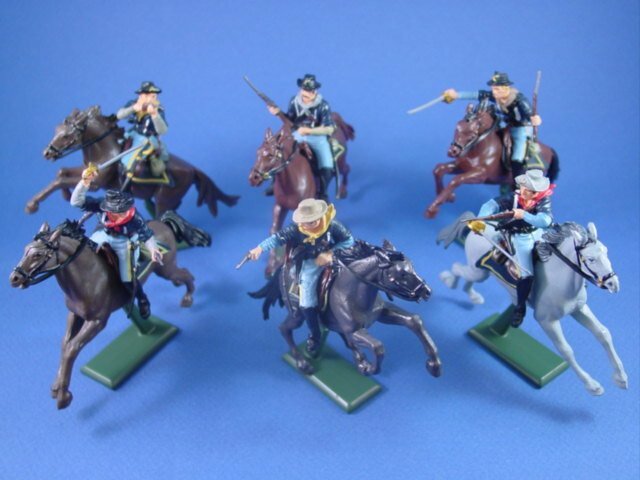 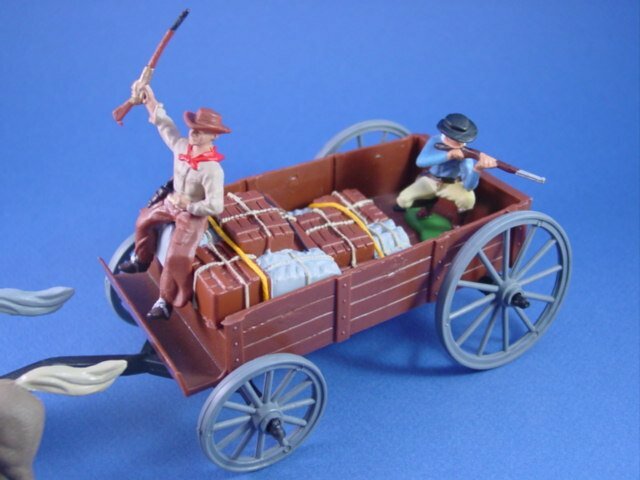 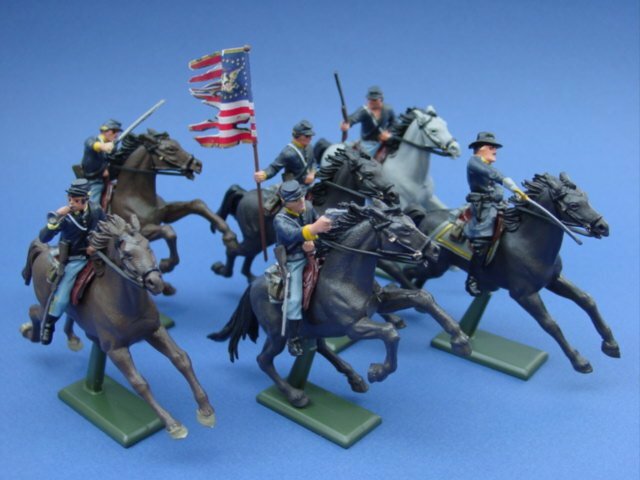 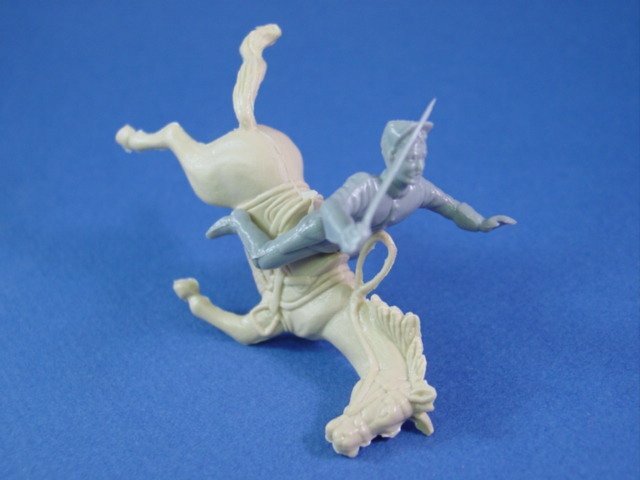 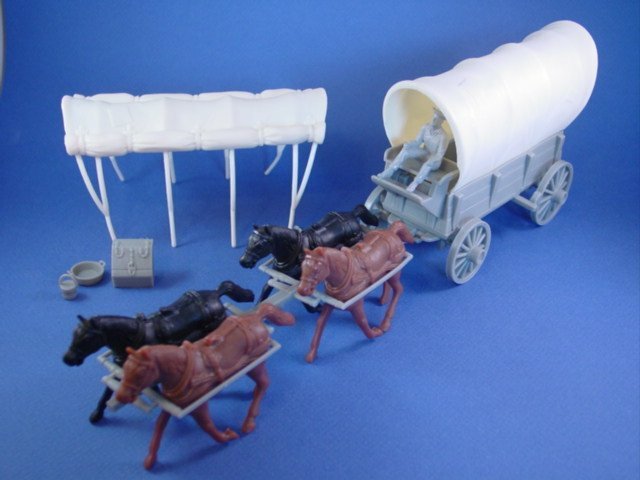 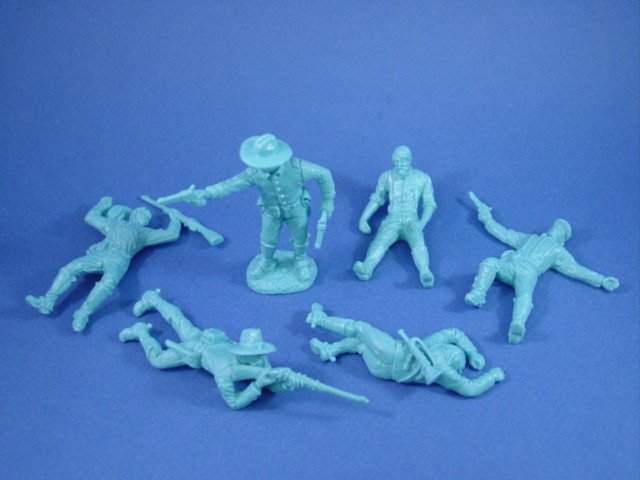 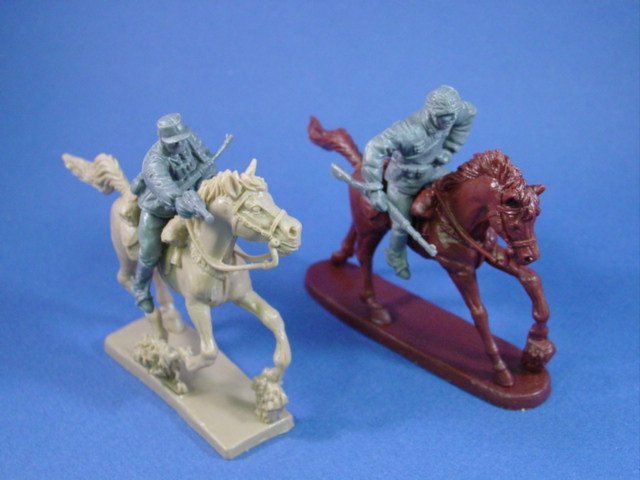 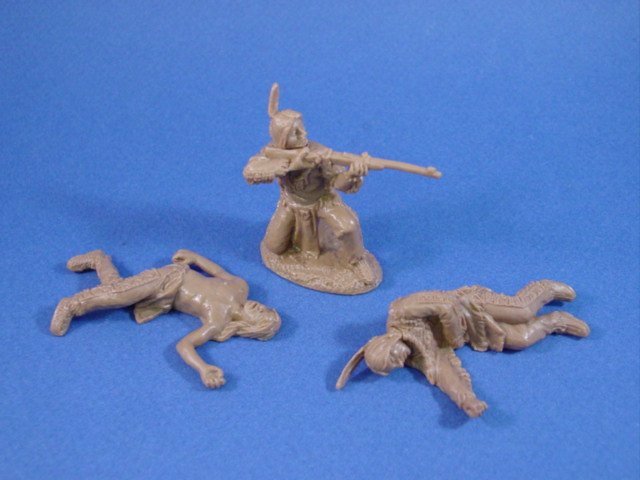 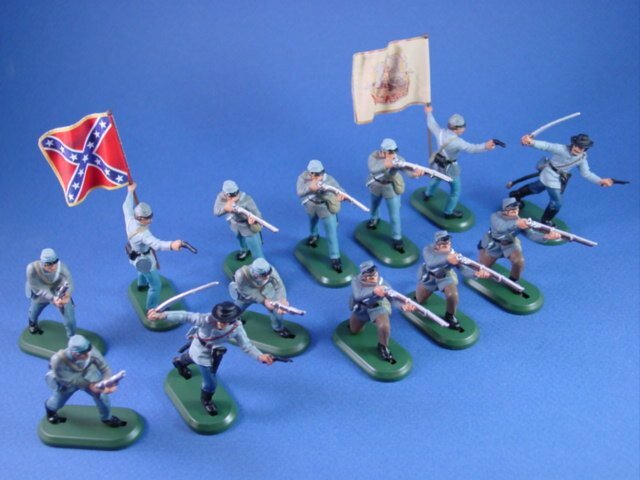 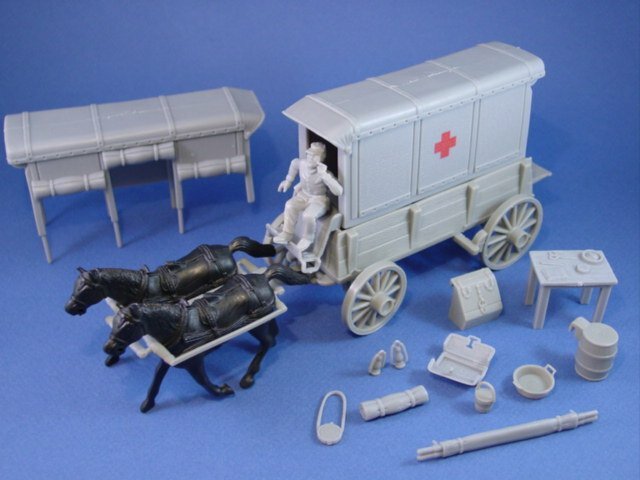 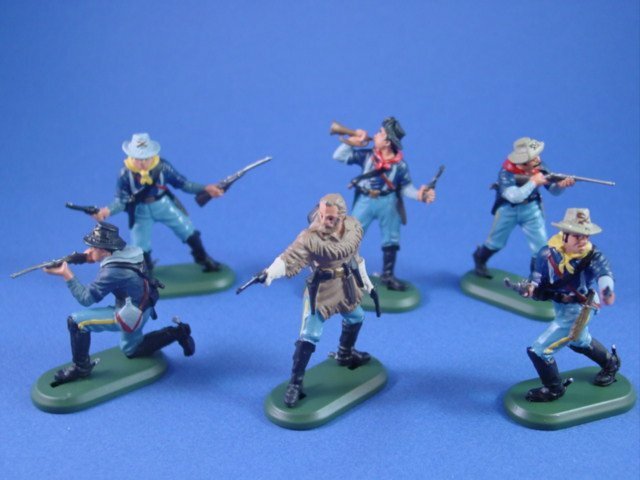 Find all your boyhood favorites including French Foreign Legion, Arabs, US 7th Cavalry, US 10th Cavalry Buffalo Soldiers, Indian Warriors, Napoleonic French Infantry, Mexican Bandits, American Civil War Union and Confederates, Romans, Vikings, US Rough Riders, WWII Japanese Infantry, covered wagons, diorama pieces and more!